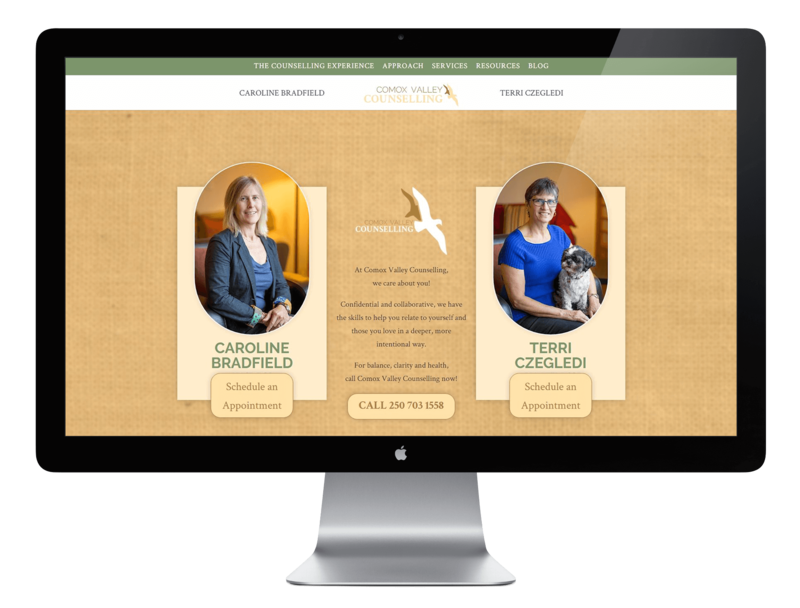 The team at Pod Creative was thrilled to redesign Caroline and Terri’s website. They wanted an online presence that reflected their business and unique characteristics. We created a welcoming space for their clients to engage with them online, just as they create that space, in person, at their offices in nearby Tin Town.